Beautiful Wood Floors and Installation – Visit Barts Carpet Sales , the East Greenwich, West Warwick, North Kingstown RI Area’s Wood Flooring Experts! 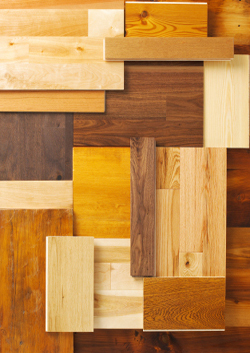 Wood flooring has been the flooring option of choice in homes throughout the country for over a century. At Barts Carpet Sales , our custom wood flooring experts can help you choose a wood floor that complements your interior home décor and fits your budget.